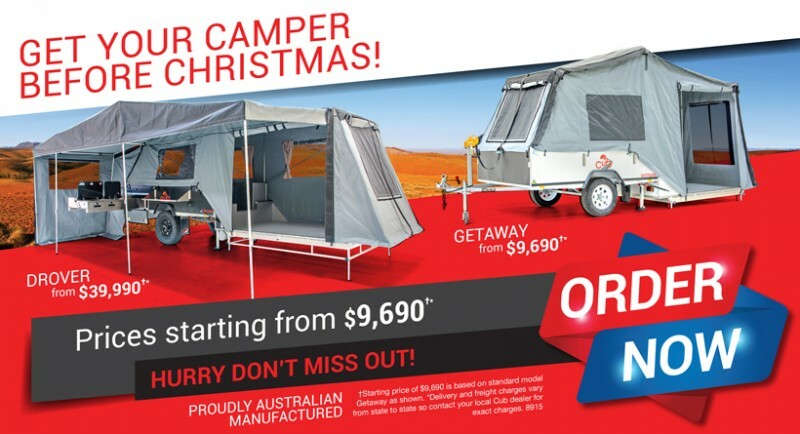 Home/Latest News/GET YOUR CAMPER BEFORE CHRISTMAS! 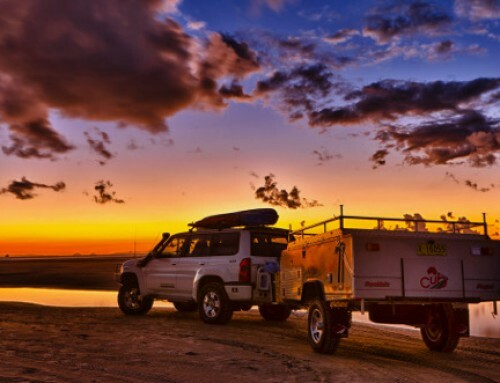 With the weather heating up, holidays around the corner and great deals to be had there’s never been a better time to buy a Cub Camper. 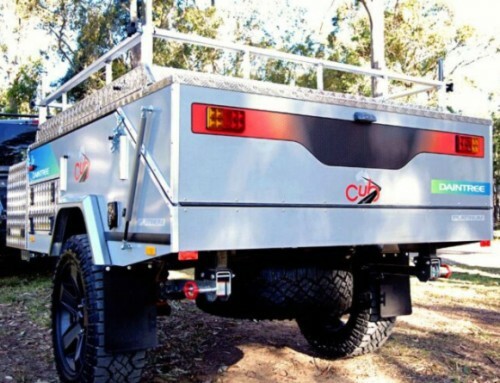 There’s a great range of OFF-ROAD and ON-ROAD models to choose from all of which are designed, manufactured and tested here in Australia. So you know you’ll be getting a quality product. We’re taking orders now for Christmas delivery, but hurry numbers are LIMITED! Get in early to guarantee your spot by CLICKING HERE and filling out the form. BUT HURRY, PRODUCTION SPACE IS FILLING FAST! 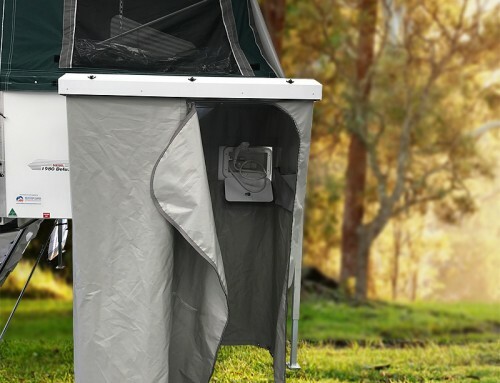 By Kellie Casey|2016-11-29T15:04:24+10:00November 29th, 2016|Latest News|Comments Off on GET YOUR CAMPER BEFORE CHRISTMAS!